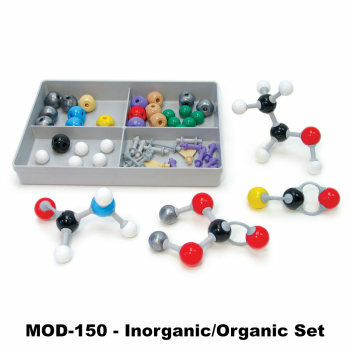 Molymod Molecular Model Sets, Molecular Models: Educational Innovations, Inc. These molecular models are the best we've ever seen! 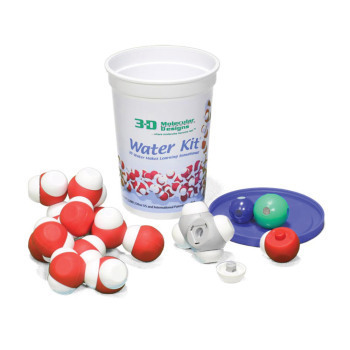 These simple yet elegant model sets are the perfect companion for any chemistry classroom. 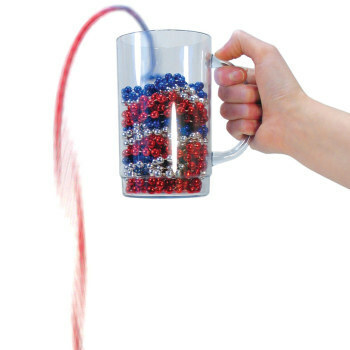 A great way to demonstrate chemical compounds in three dimensions. 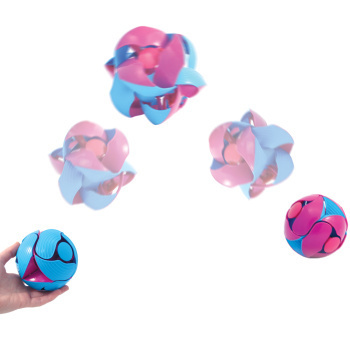 These sets also allow students a hands-on approach to molecular geometry, making it easier to visualize the more complex arrangements. The organic/inorganic set comes with 52 atoms, 37 links, and three lone pair electron clouds. The organic model set comes with 50 atoms and 64 links. "These models are the best I've ever seen. I've used them in all my classrooms, from first-year chemistry to AP. You won't find a better modeling system anywhere." Kit parts are generally fine. But as an organic chemist looking for assembling mostly organic molecules I was hoping for mostly C's, H's, and O's, a few N's, and not so many other types of atoms. Building simple organic molecules is a favorite activity in our elementary k-5 after-school Science Club. 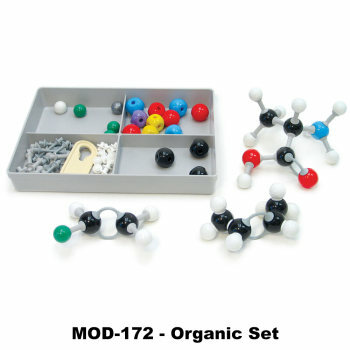 I've used play-doh and toothpicks, beads and chenille stems, ball and spring sets, and framework kits; the molymod molecular sets are far superior to any of these. The models are easy to assemble, don't fall apart, yet are easy to disassemble. The individual pieces are large enough that they aren't easily overlooked when dropped on the floor. 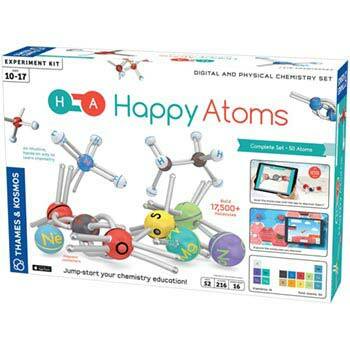 The flexible bond units allow students to represent double bonded atoms without risk of breakage. 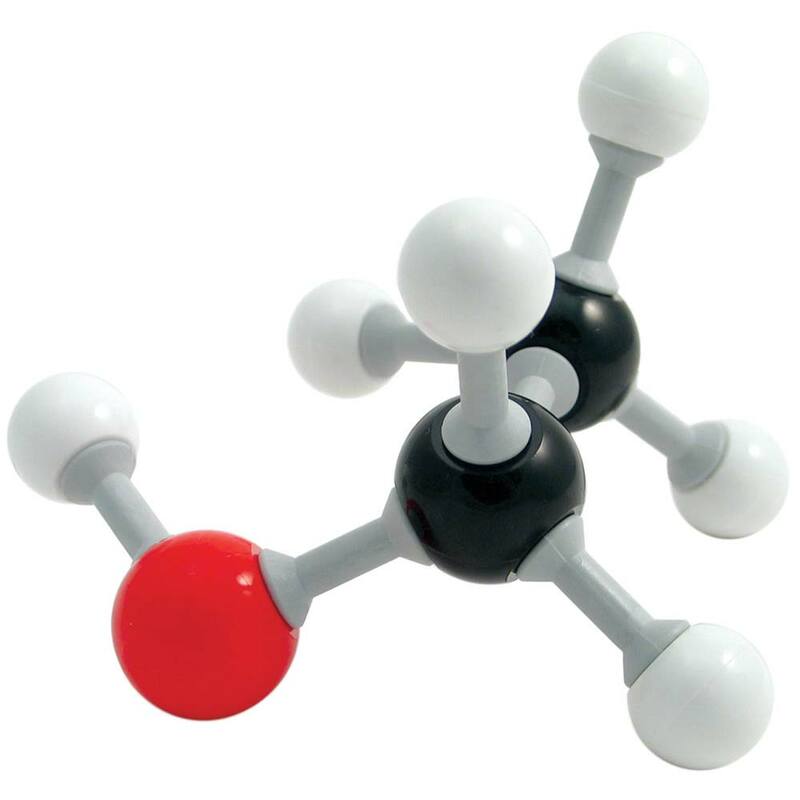 These are the original and best models for organic models, VSEPR, Lewis structures etc. The sets are sturdy and capable of heavy use. My students still use the set I bought as an undergraduate in 1991!